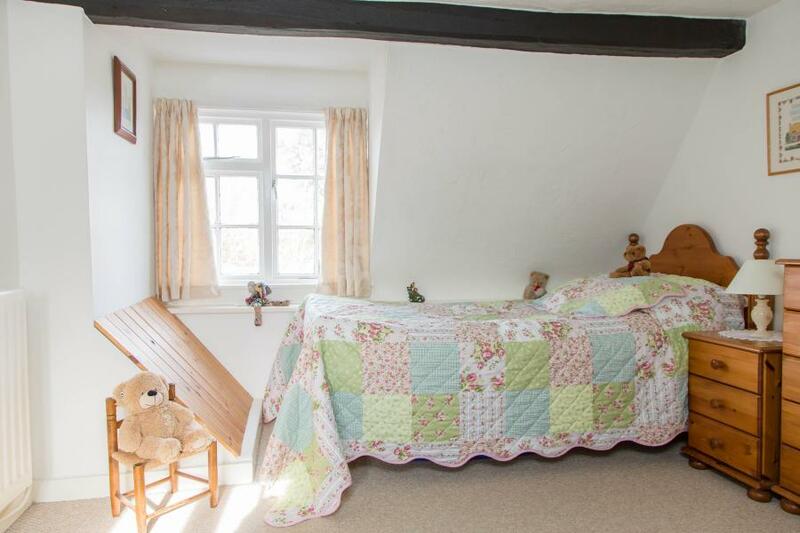 Jackdaw Cottage is a period property that has been modernised to provide lovely, family friendly accommodation. It is located within Kenilworth, a historic town known for its castle and abbey. 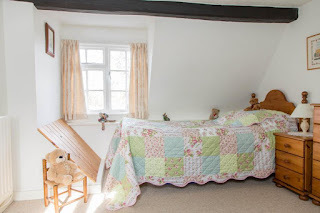 The accommodation is split over 3 floors and is ideal for up to 4 guests. At the back is a small patio garden with furniture & views of Kenilworth Castle. 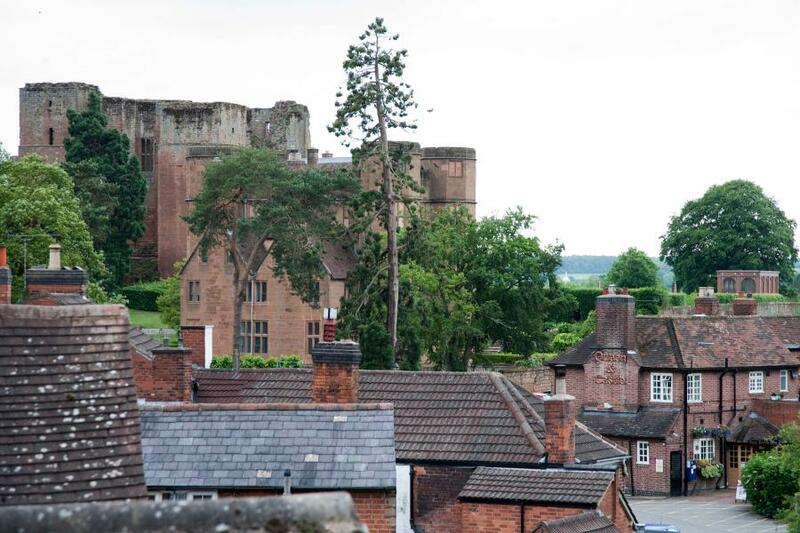 Jackdaw Cottage is situated in the conservation area surrounding Kenilworth Castle & St Nicholas Parish Church. There is lots of lovely countryside which is ideal for walking. Warwickshire has rolling hills and picturesque market towns. The county is best known for Stratford-upon-Avon, where William Shakespeare was born. There are many sites to see close to Jackdaw Cottage. These include Abbey Fields, Warwick Castle and Stoneleigh Park.